The Hourchive is a Conversation About Everything, one hour at a time. Guest Hourchivist Jake is back, and fortunately he's brought with him some wooden stakes and silver bullets he made in shop class. 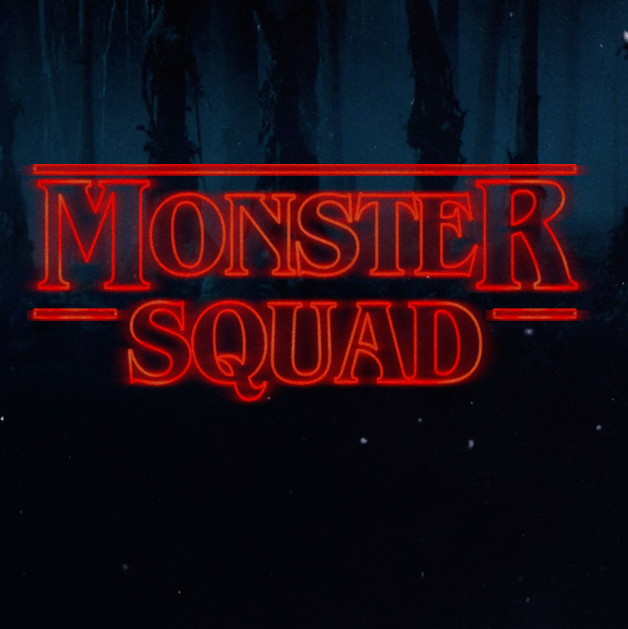 Join us in the Hourchive's treetop clubhouse and see if you have what it takes to be a member of the Monster Squad. The Hourchive is a conversation about everything perpetrated one hour at a time by Drew Crowley, John Dedeke, Adam Jurotich, and Nick Main.